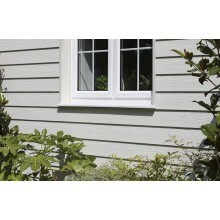 Cedral is the easy to install, low maintenance alternative to traditional cladding materials. Perfect for refurbishing old walls, or to create a striking unique feature on a new build, Cedral will help add kerb appeal to any project. 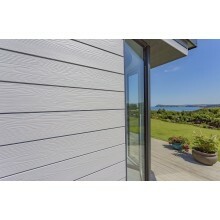 Available in the traditional shiplap effect of Cedral Lap and the flush fitting, contemporary style of Cedral Click, the wide range of colours and colour matched trims provide endless design possibilities.